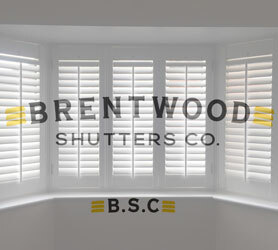 Essex based company Brentwood Shutters was founded by James Selvey, who has over 10 years’ worth of experience in the Shutters & Blinds industry. 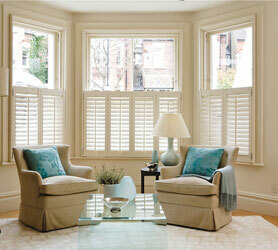 We’re based on a family foundation and are proud to offer a big business service, but with small business values. 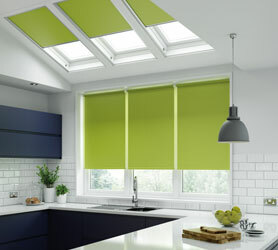 We take the time to really understand the needs of our customers and offer the same level of care and attention to detail on all our jobs, no matter how big or small. 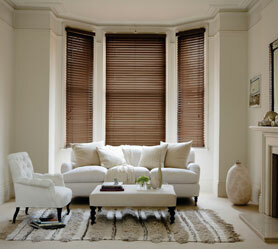 We are based in Brentwood but cover all local areas. 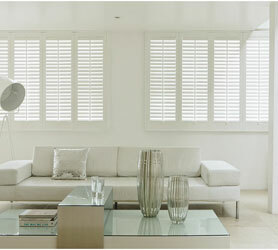 We know Shutters can sometimes feel like a bit of an extravagance, which is why we offer a wide range of high quality products at competitive prices, so we’re sure to find the right option for you. 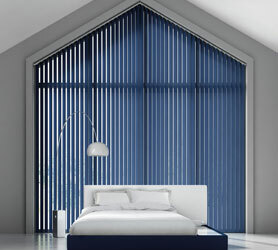 All with a year’s manufacturers’ warranty! 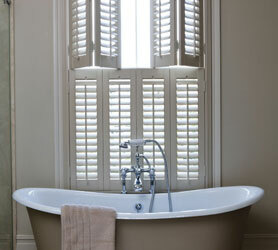 At Brentwood Shutters all of our products are made to measure, ensuring a perfect fit every time. 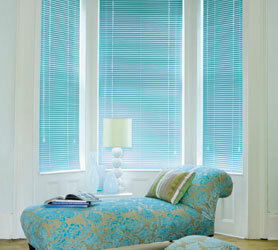 We offer a free survey and competitive quotation service, with no obligation to buy from us.